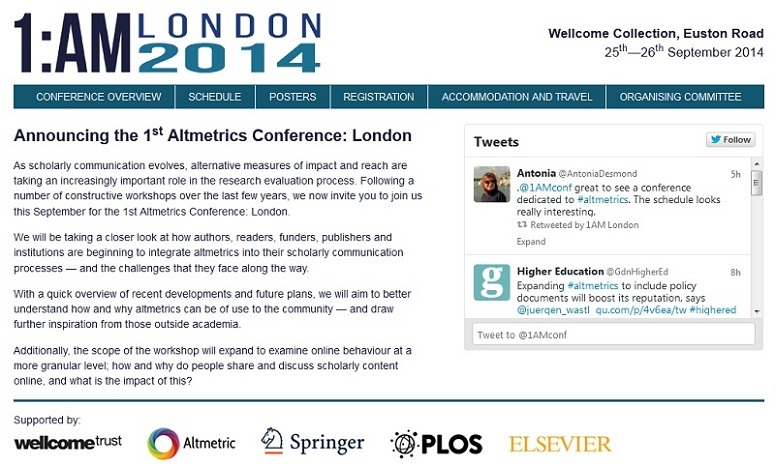 The 1st Altmetrics Conference: London (1:AM) is designed "for the rest of us" – the non-technical, non-field specialist who has an interest in using altmetrics. 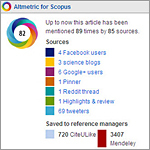 Altmetrics refers to data used to measure the impact of scholarly articles. This data is derived from social networks such as Twitter and Facebook, scholarly research tools such as Mendeley, and stories in the mass media and blogs. 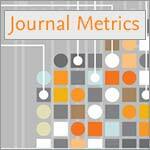 Altmetrics has grown rapidly in the last few years, and Elsevier has played a leading role, whether in supplying data from its Mendeley and Scopus platforms; displaying usage metrics in Scopus and ScienceDirect (check out the 2013 journal rankings that were just released); through our webinars; or in the recent special issues of Research Trends. 1:AM has a broad-based appeal, with speakers who have an interest in funding, evaluation and institutional metrics; data sharing; and publishing. They come from organizations including the Wellcome Trust, The Higher Education Funding Council for England (HEFCE - http://www.hefce.ac.uk/), various universities, enterprises and charities. The £15 registration fee includes the chance to tour the Wellcome Trust's current exhibition. The organizers include the Wellcome Trust and Altmetric.com, as well as several publishing companies, including PLOS, Springer and Elsevier. Registration: £15. Limited travel grants available for librarians, researchers and students. Register here. On Twitter, follow @ElsevierConnect and use the hashtag #1AMconf to discuss the conference. 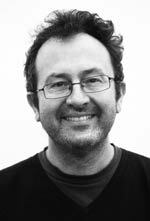 Mike Taylor (@herrison) has worked at Elsevier for 17 years, the past five as a technology research specialist for the Elsevier Labs group. His other research interests include altmetrics, contributorship and author networks, and he has been involved with the ORCID Registry. He has spoken at several conferences on altmetrics has helped coordinate this event as well as the recent Altmetrics 12 workshop in Bloomington, Indiana. Details of his research work can be found on the Elsevier Labs website. He is based in Oxford.